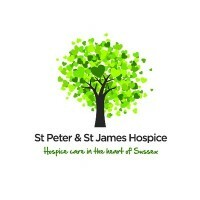 Our Hassocks office took part in this year’s Will Writing Month for the St Peter & St James Hospice. 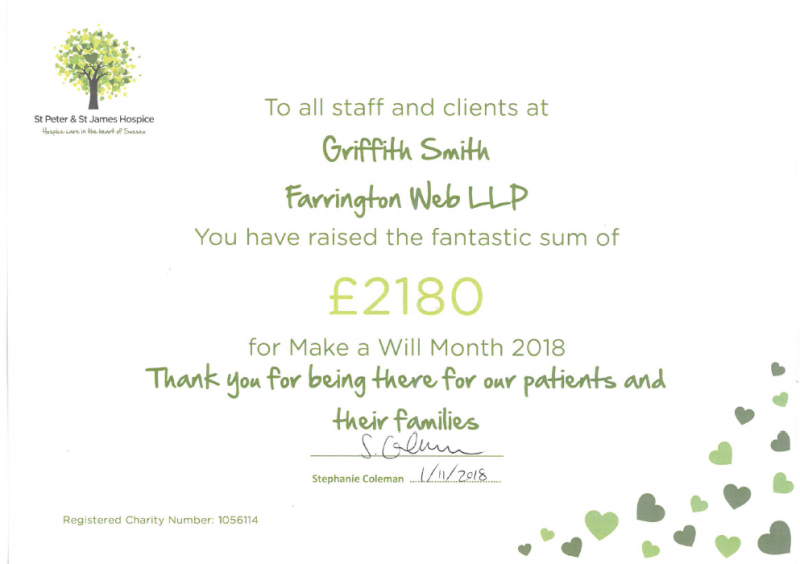 It was a busy and successful month with 15 Wills being completed and some much needed funds being raised for the Hospice! We recently received our certificate and the team are delighted to have raised £2,180 for the Hospice.